Representing yourself in court is a complicated process and can be overwhelming. In this workshop you will learn the basics of the civil lawsuit process. Registration is required. This class will focus on court rules, court procedures, forms, scheduling, and deadlines. Attendees will be granted access to a password protected website with additional information and resources including the most commonly used civil forms. 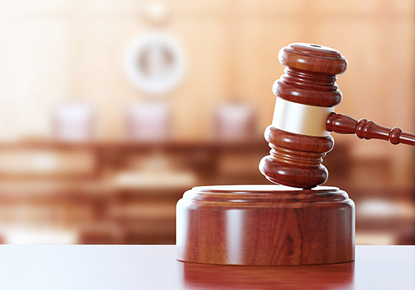 Common civil lawsuit types include landlord tenant, family law, wills and probate, garnishment of wages, personal injury, and property disputes just to name a few. This class does not cover immigration proceedings or criminal proceedings such as DUI or felony & misdemeanor offenses. This workshop is taught by a civil litigation attorney with over 30 years of trial experience. You must register for each workshop that you want to attend.